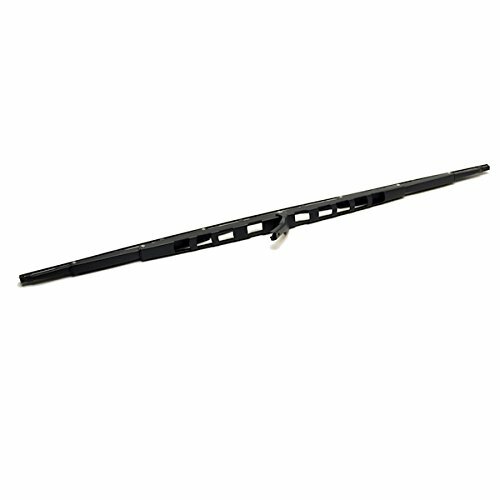 Boat part number 1044304 is a new black 24" boat wiper blade from AFI, part number 33124B . 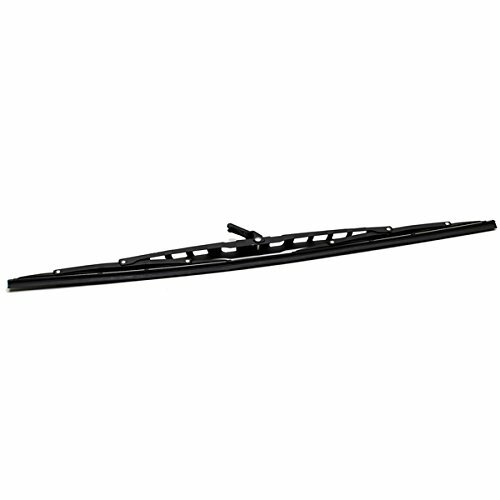 This black, stainless steel, 24" long wiper blade is designed for MRV and AFI-2000 wiper motors. May be used with other motors.